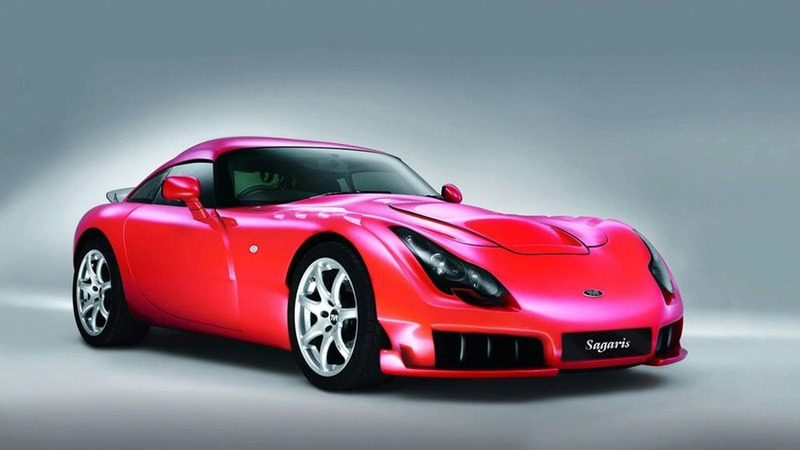 Last year, TVR announced plans to resume building the Sagaris, Tuscan, Tuscan MK II, Cerbera, Chimaera and Griffith. Now, the company has given up hope of car production altogether. Last year, TVR announced plans to resume building the Sagaris, Tuscan, Tuscan Mk2, Cerbera, Chimaera and Griffith. Now, the company has given up hope of car production altogether. Speaking with Autocar, TVR owner Nikolai Smolensky said production costs and consumer demands are too high to make a relaunch viable. Since the company ended mainstream production, they have only built three models - a Tuscan Mk2 convertible with a 400 hp (298 kW / 406 PS) GM LS3 V8 engine, a Cerbera with a twin-turbo BMW V8 diesel and a GT350 with a 134 hp (100 kW / 136 PS) electric motor. According to Smolensky "We would have to sell them at between £100,000 - £200,000 ($155,560 - $311,120 / €126,645 - €253,770) which was too high to make sense." While TVR have given up car production, the name will live on in Smolensky's new venture which aims to build portable wind turbines.